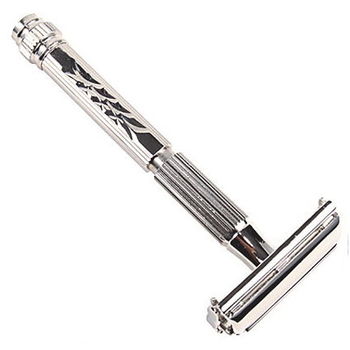 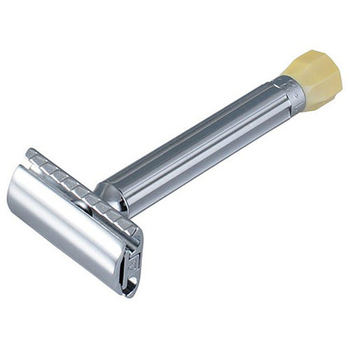 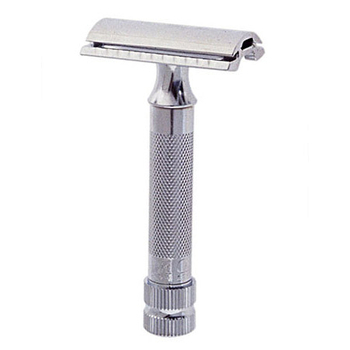 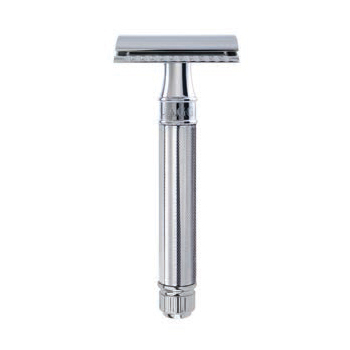 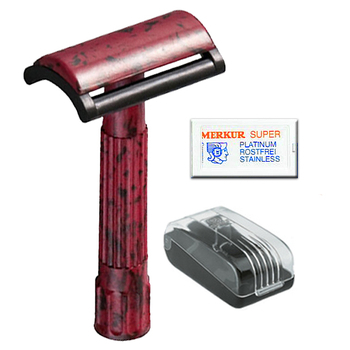 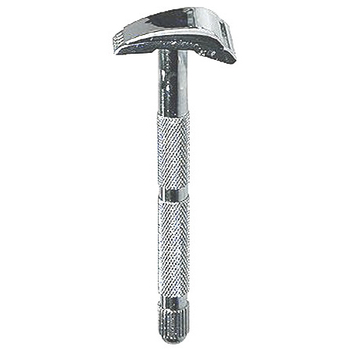 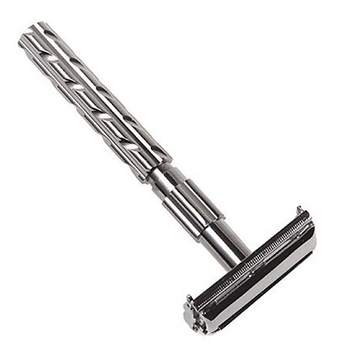 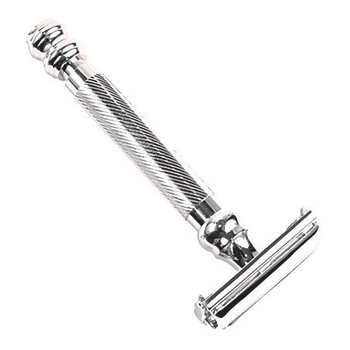 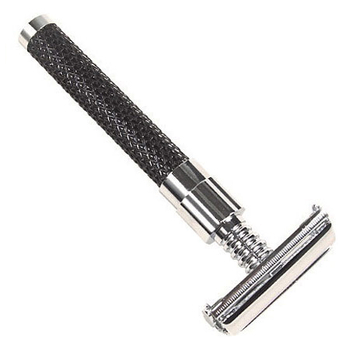 Double Edge Safety Razor | DE Safety Razor from ShaverShop Inc.
We carry a wide selection of Double-edge (DE) Safety Razors. 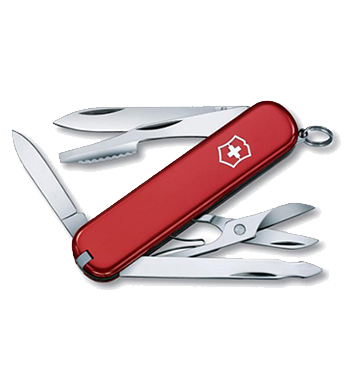 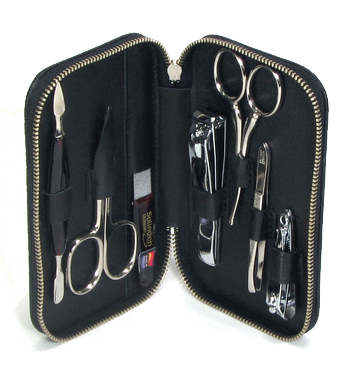 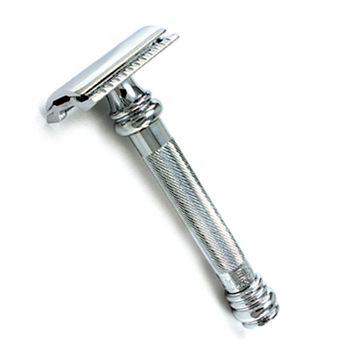 Choose from links to view individual Manufactures Col. Ichabod Conk, Edwin Jagger, Feather Razors, Geo F. Trumper, Merkur, Parker. 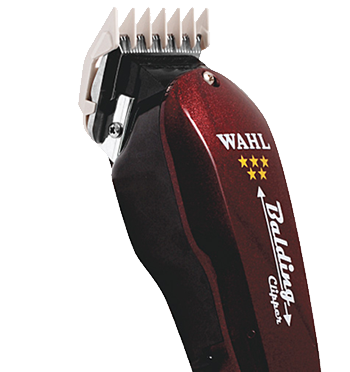 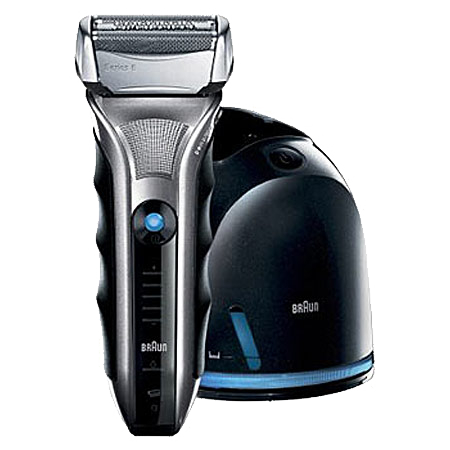 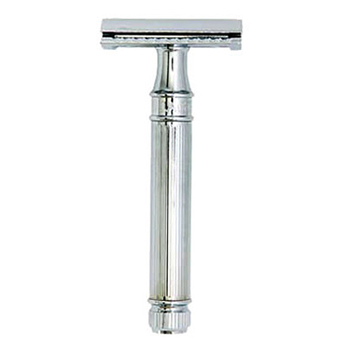 These double edge safety razors offer a close shave and classic style. 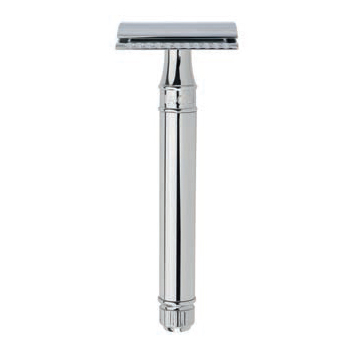 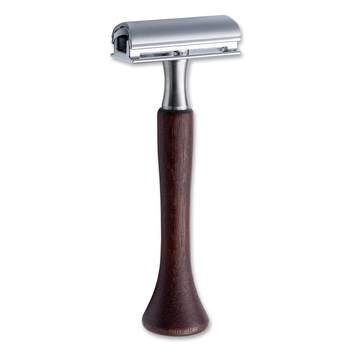 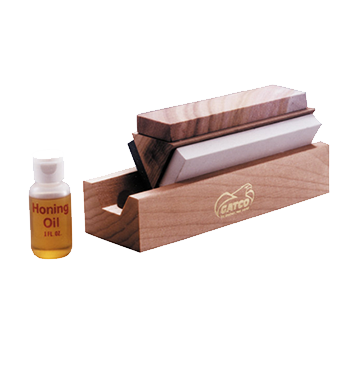 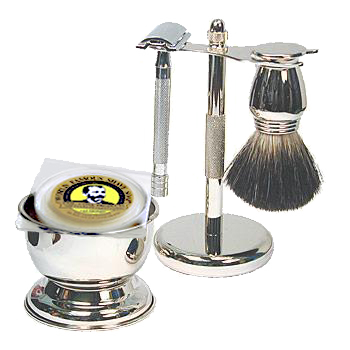 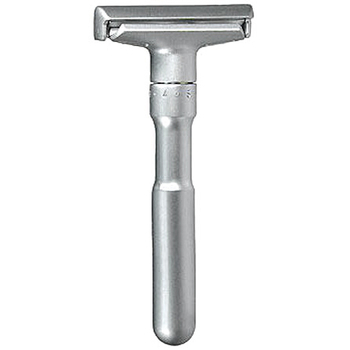 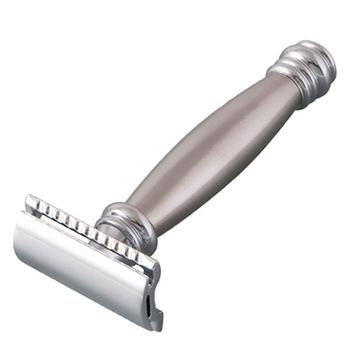 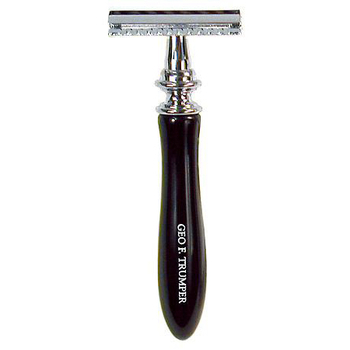 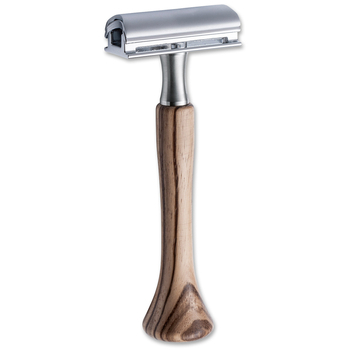 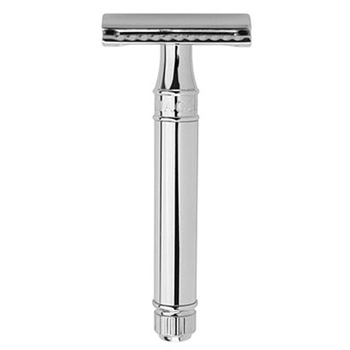 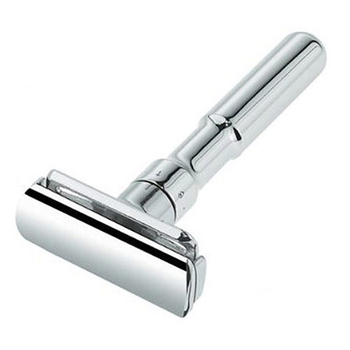 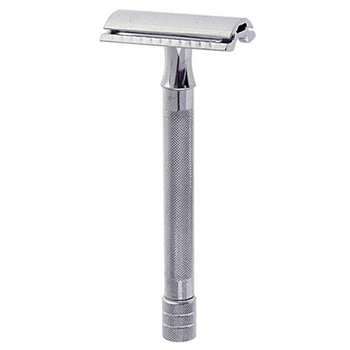 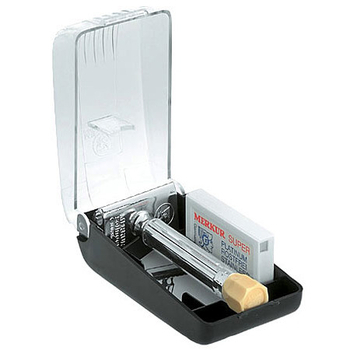 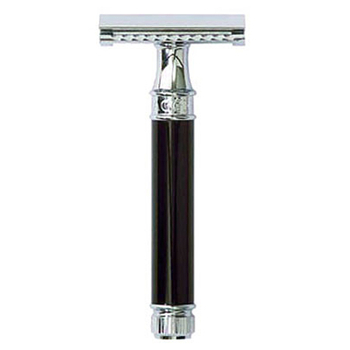 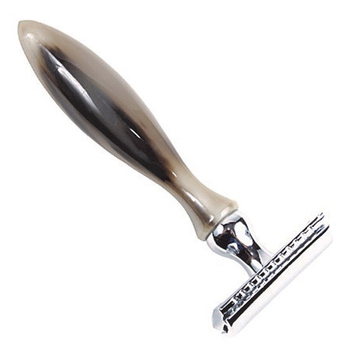 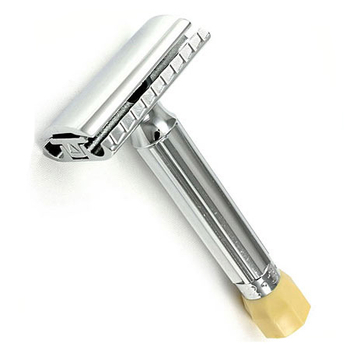 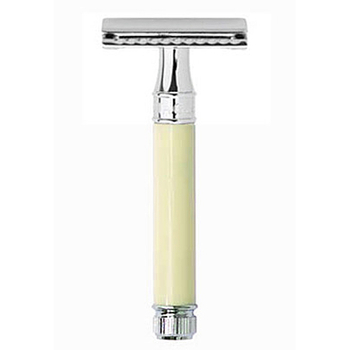 We have the DE safety razor that you need to begin or complete your wet shave kit. 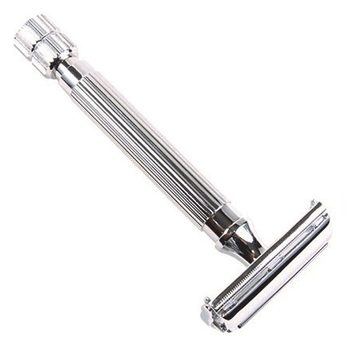 We carry the top brands associated with precision and craftsmanship in a double edge safety razor.